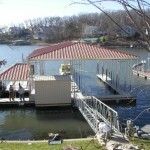 Sample Photo Gallery of our work. 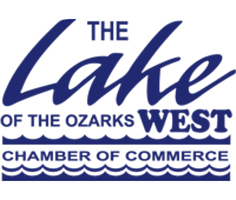 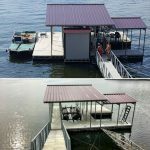 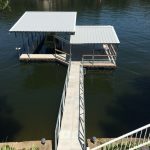 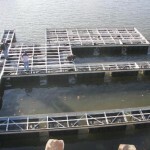 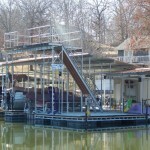 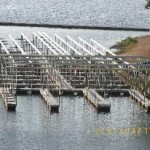 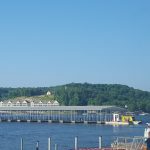 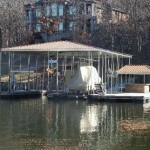 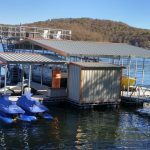 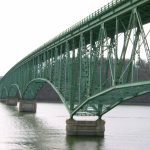 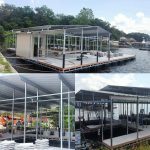 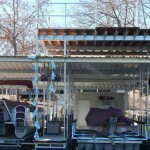 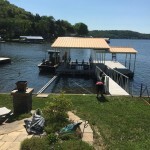 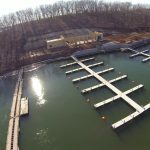 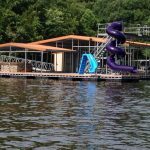 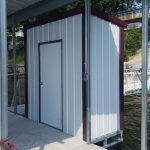 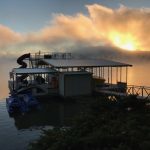 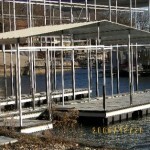 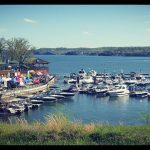 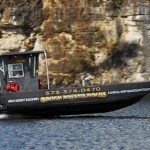 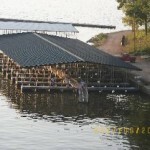 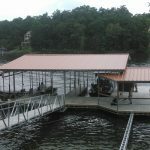 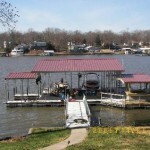 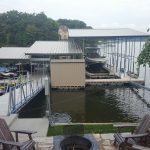 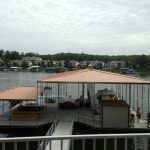 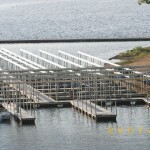 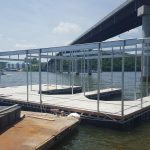 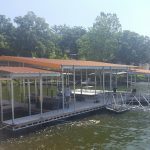 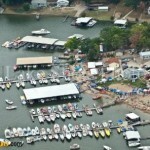 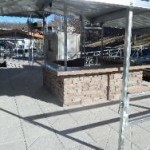 Rough Water Dock provides complete dock service, new construction, re-foams, repair service and dock tear downs or used docks to the entire Lake of the Ozarks Area. 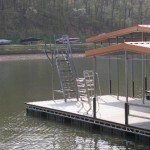 Have pictures of your dock? 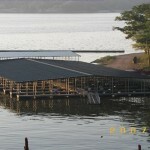 Send us your favorite Rough Water Dock shots to be featured on our webpage and Facebook page!! 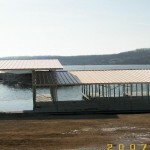 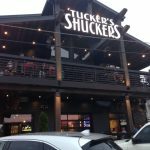 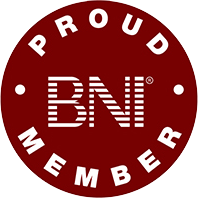 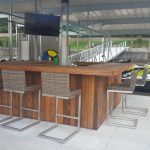 Here is some of our favorite or recent projects we have completed. 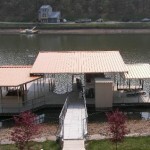 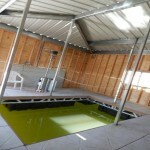 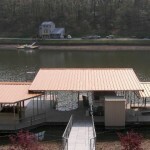 For more pictures, see the Residential Dock gallery or the Commercial Dock gallery, located under the photo album tab.